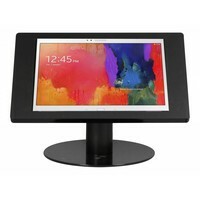 Tablet display desk stand suited for Samsung Galaxy Note Pro 12.2" tablets. The holder is closed with a lock. Power cable management. The enclosure can be positioned in portrait and landscape orientation and has no influence on WiFi or sound. 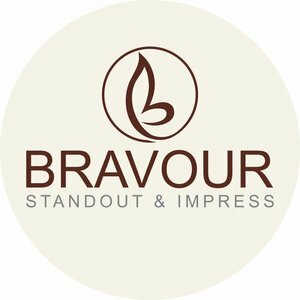 Made of high-quality acrylate tablet desk stand in the Fino designer series from the Bravour brand is a tasteful counter or desk display for tablets. 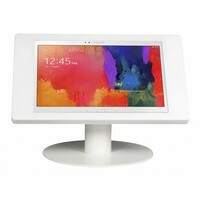 The enclosure for Samsung Galaxy Note Pro 12.2" tablets is per tablet brand and type a customized anti-theft tablet display. 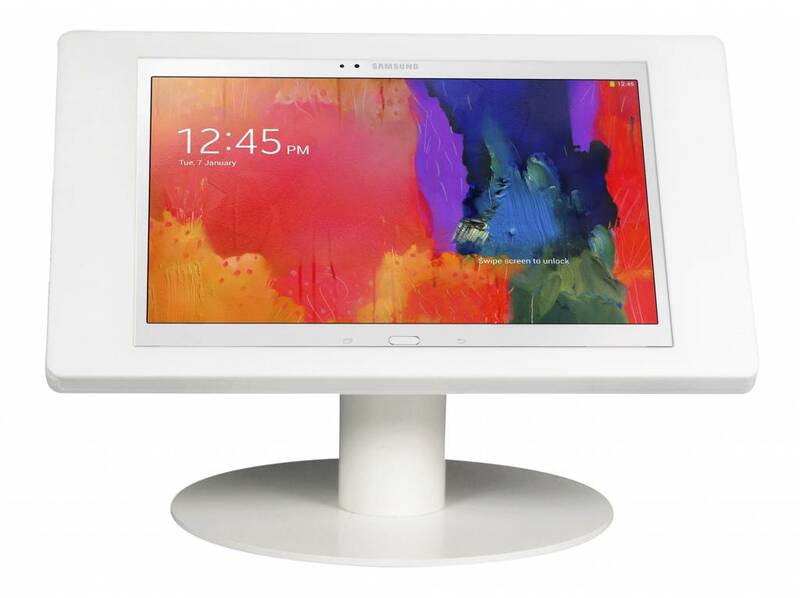 The matt acrylic and the sleek lines create a luxurious appearance of the Samsung Galaxy Note Pro 12.2" tablet when placed on a counter or table. The enclosure is mounted on a tube at an angle of 45 degrees in portret or landscape position. 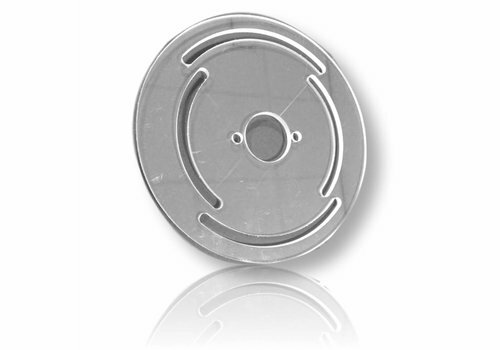 The optional turndisc allows users to switch between a horizontal or vertical screen. The viewing angle can easily be adjusted with the tilting unit option. 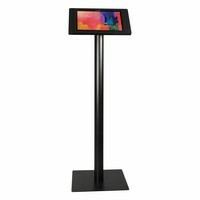 The stand is movable and stands on shock absorbing anti-slip feet. 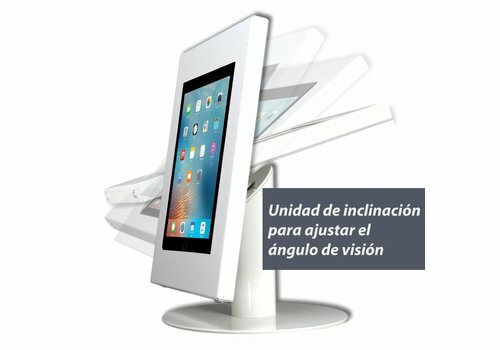 There is an adapted design for each tablet that fits tightly on the tablet. The tablet desk stand is always in balance due to its sophisticated design. Cables for charging the tablet are guided through the foot via the inside of the enclosure for an immaculate presentation of the Samsung Galaxy Note Pro 12.2" tablet as a presentation tool. The stylish design fits in every environment. 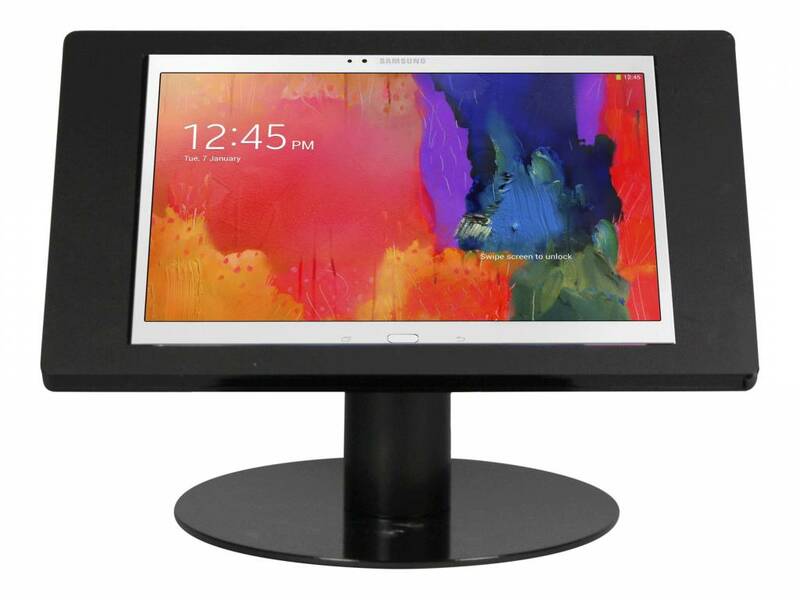 Samsung Galaxy Note Pro 12.2" tablets can be used as a digital catalog, registration terminal, POS module standing on a desk. 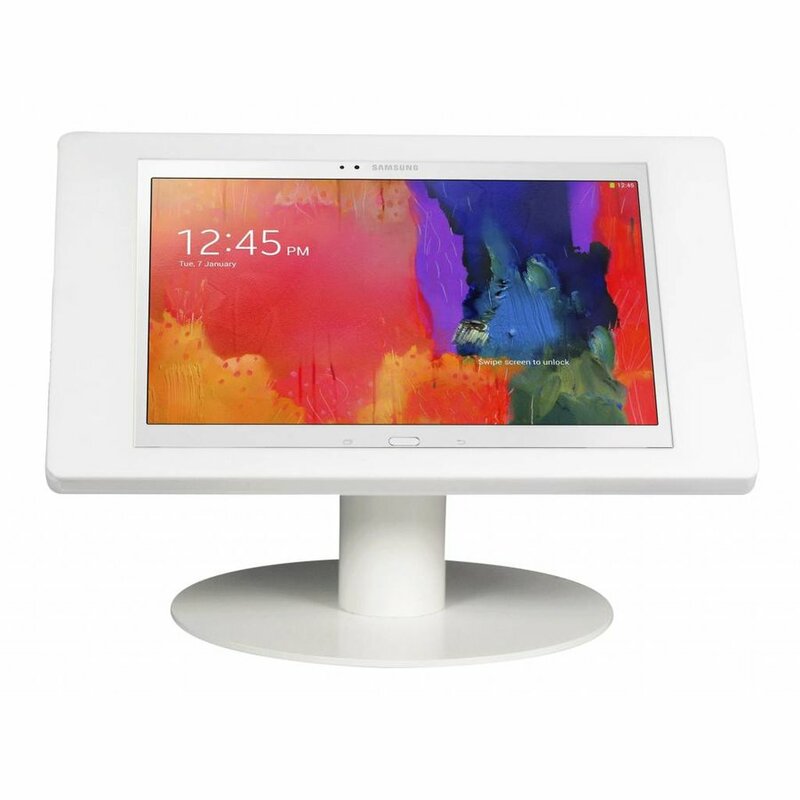 With the integrated lock, the tablet enclosure for Samsung Galaxy Note Pro 12.2" can be used in public areas. 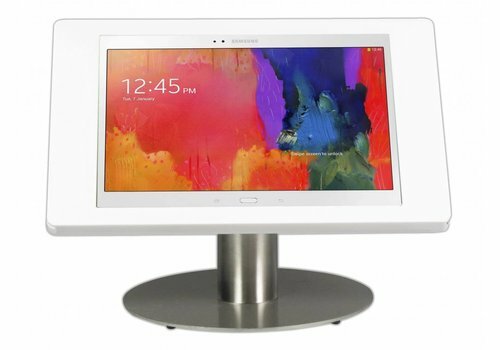 This is why Fino tablet desk stand for Samsung Galaxy Note Pro 12.2" is suitable for shops, restaurants, showrooms and other locations. 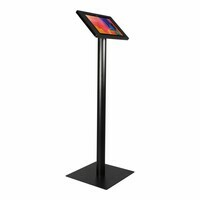 The Fino tablet holders are available as a floor stand, desk stand or on a wall or desk mounted tablet display. The steel base is available in several RAL colors on a project basis. If you have other brand of tablet, but you can not find an enclosure for this rare tablet, please contact us to discuss possibilities. 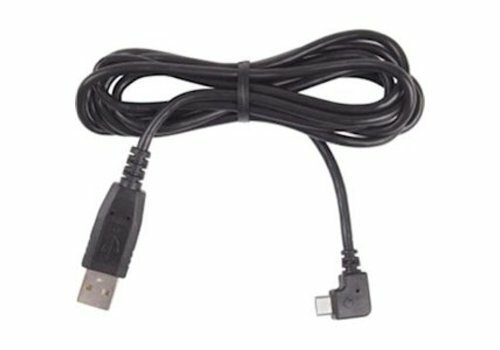 Suitable for: Galaxy Note Pro 12,2"
Other tablets: No. For other references, contact us. Tablet display desk stand suited for Samsung Galaxy Note Pro 12.2" tablets. The holder is closed with a lock. Cable management. The enclosure can be positioned in portrait and landscape orientation and has no influence on WiFi or sound.